A few strategies which help in weight loss are regular exercises, gym, diet restrictions. What if one of your favourite beverage aids in weight loss and helps you to get rid of that extra weight and get rid of obese personality! 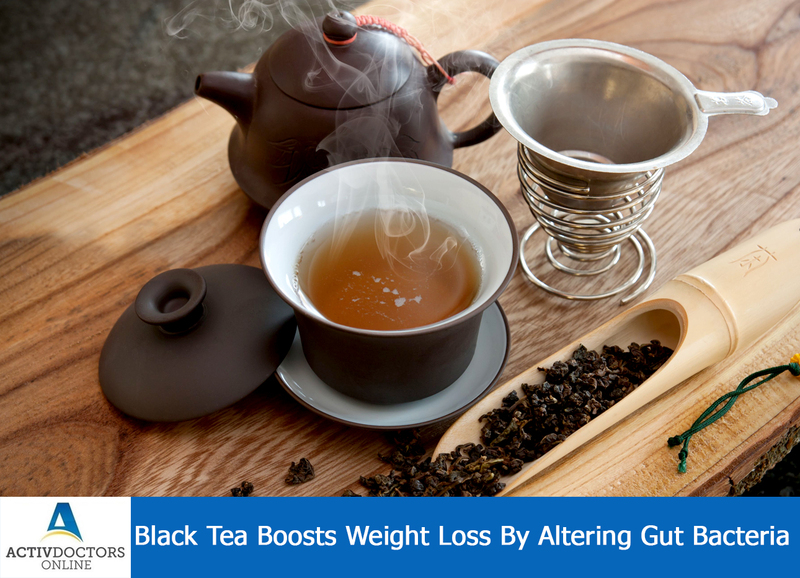 One such beverage which helps in weight loss is black tea. Black tea contains Polyphenols, which are antioxidants that protect cellular structures. Polyphenols are small enough to be absorbed by the bloodstream, which alters liver’s metabolism, which promotes weight loss! The other mechanism is that tea contains certain large molecules which cannot be absorbed by the blood hence remain in the intestine where they boost the growth of gut friendly bacteria and form metabolites which promotes liver metabolism and thus weight loss!! This tea contains prebiotics which helps in overall good health! Increase your black tea consumption today to have a healthy life throughout!! !